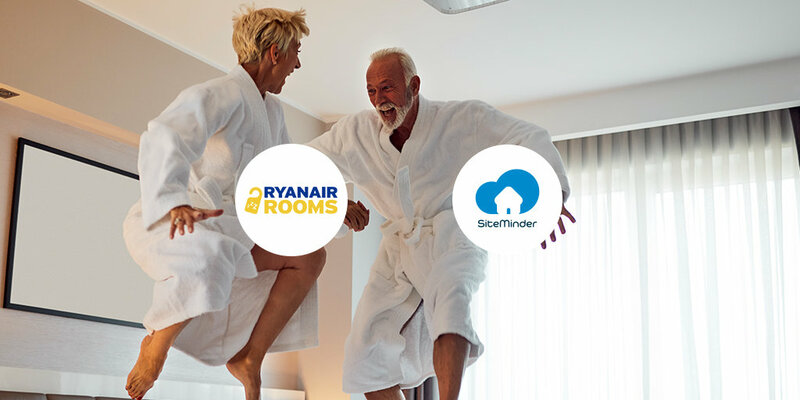 (17 Jan) Ryanair, Europe’s No.1 airline, and SiteMinder, the global hotel industry’s leading guest acquisition platform, today announce a partnership to provide European hotels direct access to sell their properties on Ryanair Rooms. Ryanair Rooms is the latest initiative under Ryanair’s Always Getting Better strategy. Great value doesn’t stop with your flight and now Ryanair’s 140M passenger are guaranteed the best properties at the lowest rates, without the need to trawl through hotel booking sites. Getting the hotel experience right is top of the agenda for Ryanair Rooms and that’s why we work with industry leading providers like Siteminder to deliver over 10M rooms, across 400,000 global 3 to 5 star properties and include free cancellation and amendment options. For more information, visit www.ryanairrooms.com.